Dress Up ! Drink !! Dance !!! Crystal Head Vodka bottle serviceavailable $180 up to 6 guest. 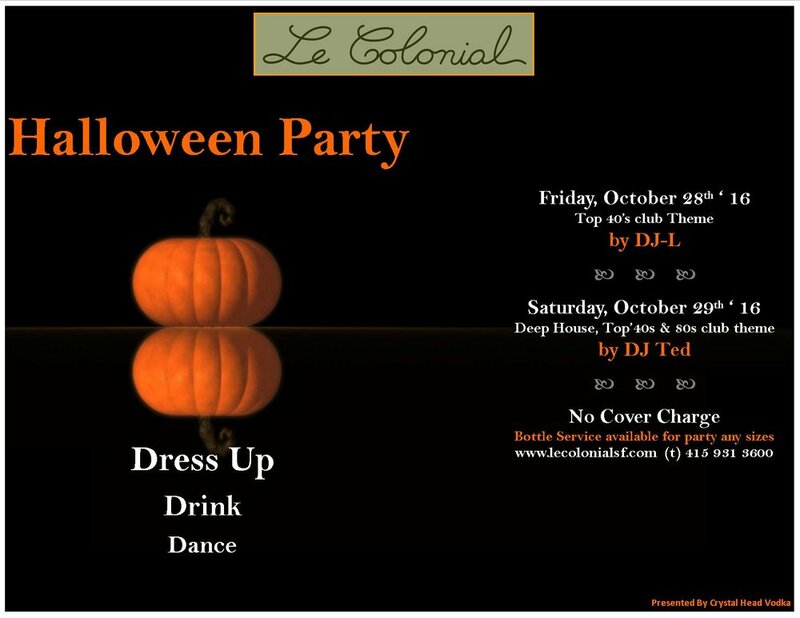 Night featured DJ-L, Spinning Top 40's club theme and Deep House.